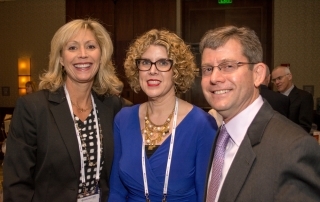 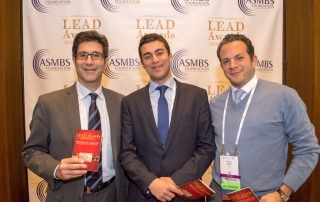 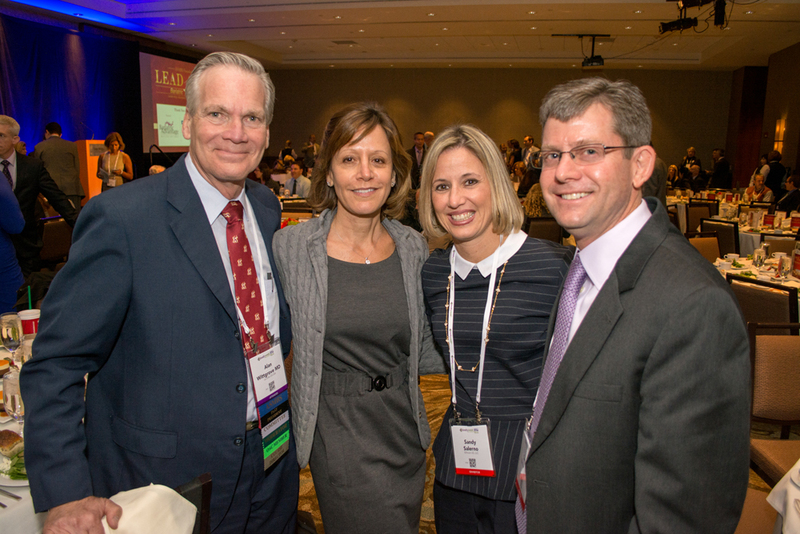 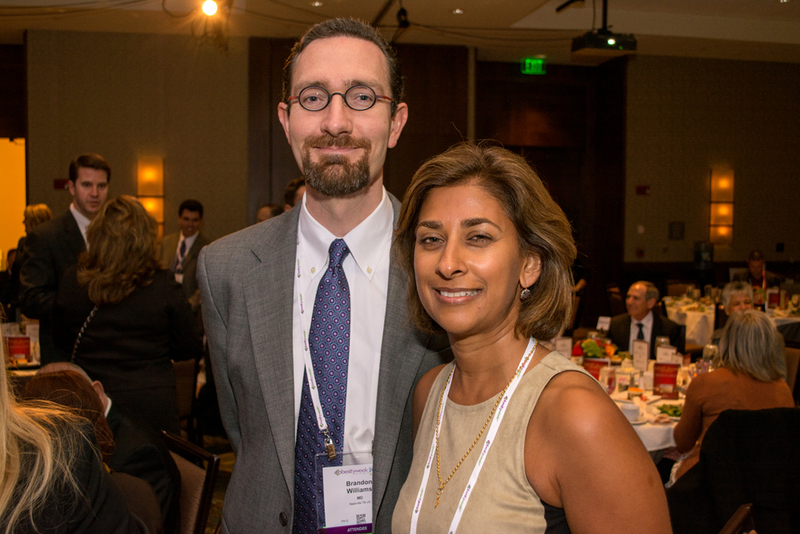 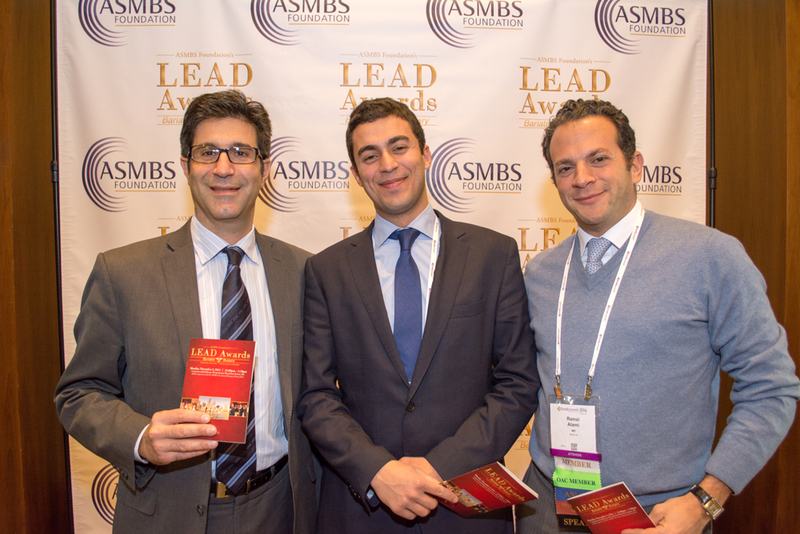 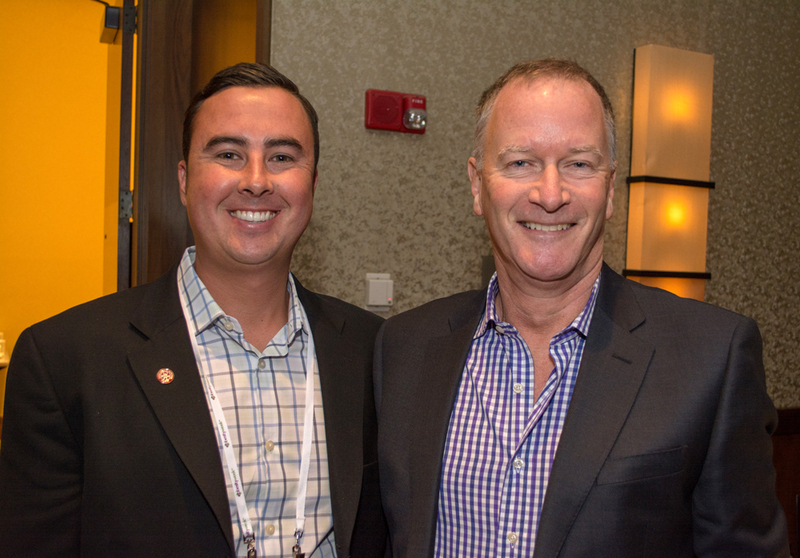 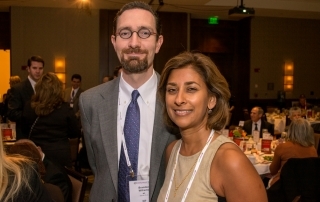 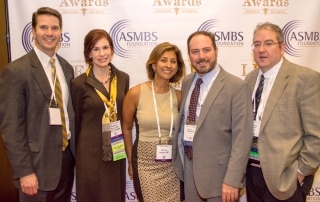 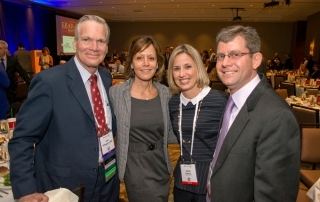 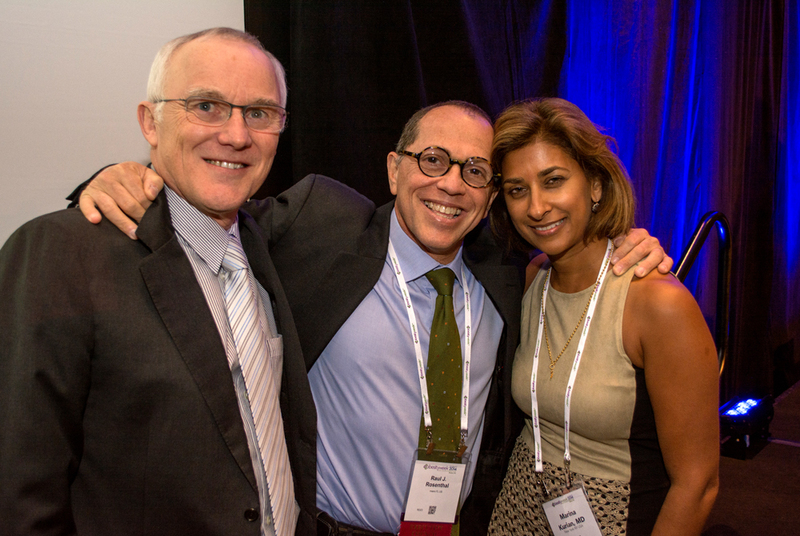 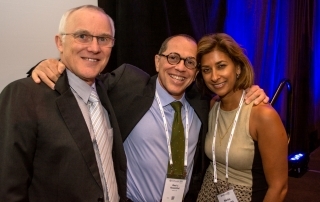 Thank You for Attending the ASMBS Foundation’s 2nd Annual LEAD Awards! 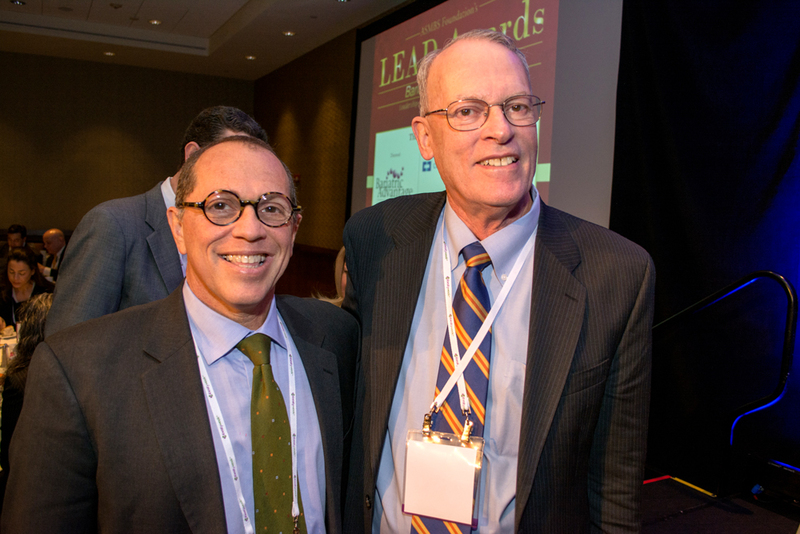 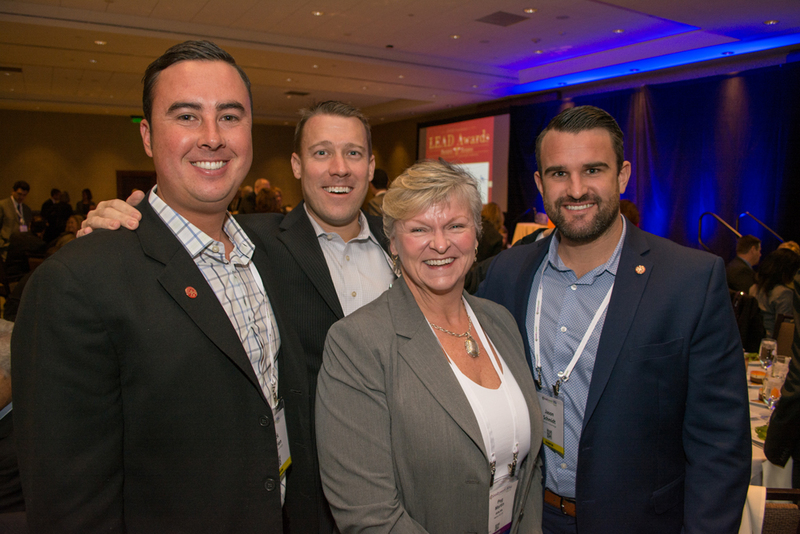 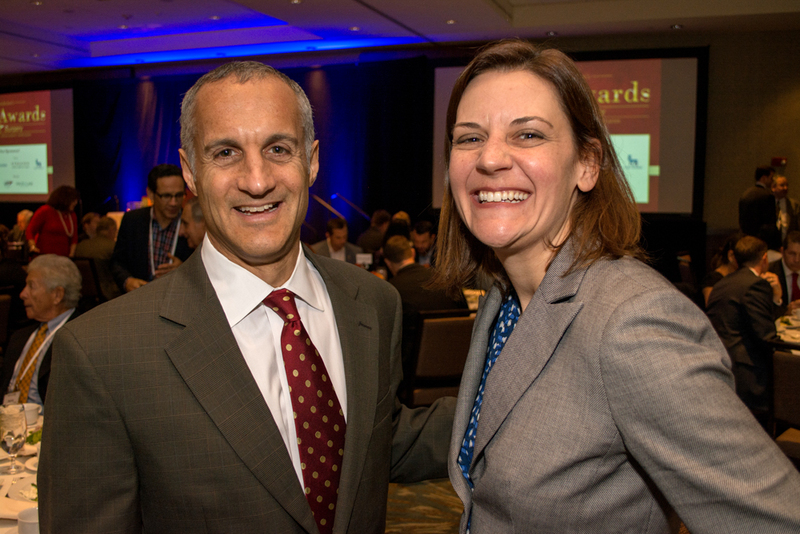 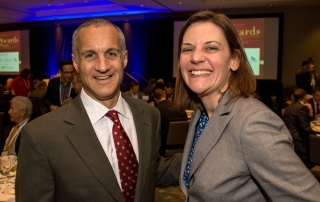 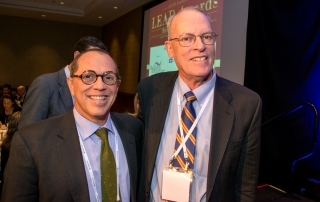 The 204 LEAD Awards were held on November 3, 2014 at the Westin Boston Waterfront in Boston, MA. 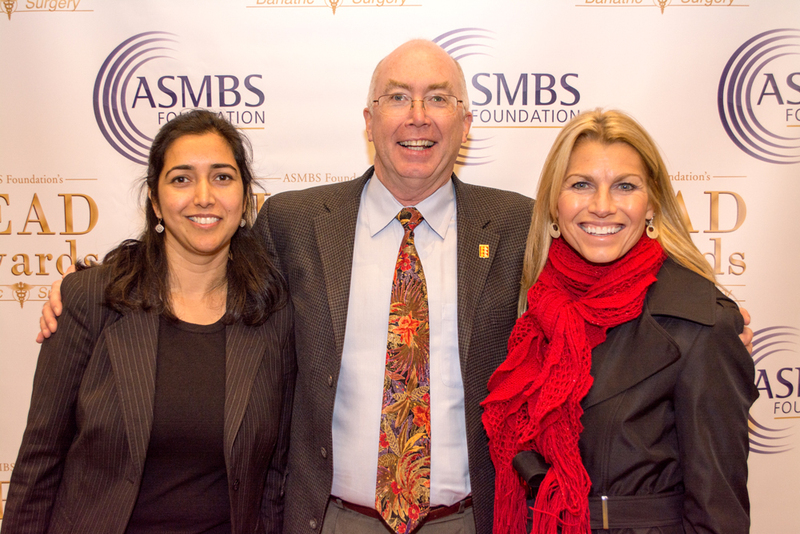 This event was held in conjunction with Obesity Week 2014. 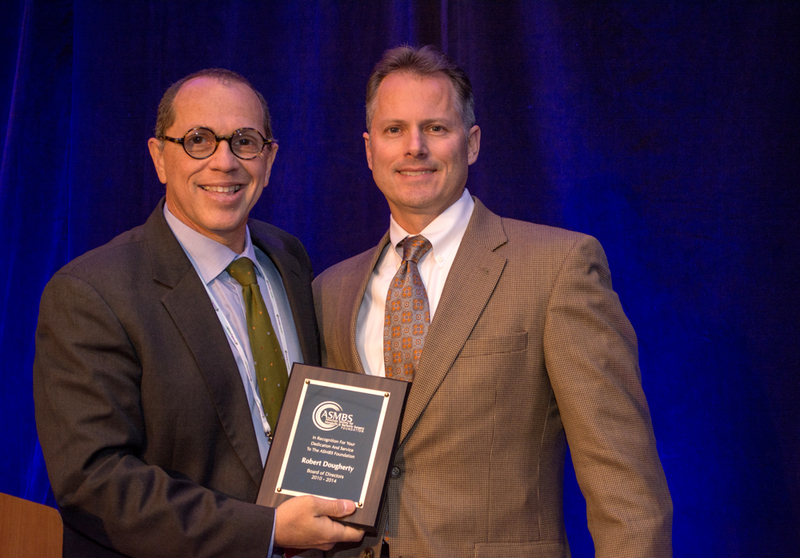 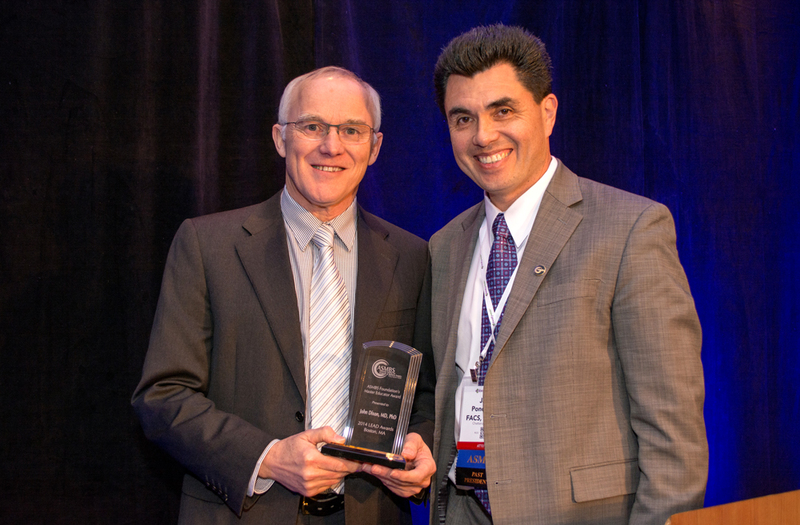 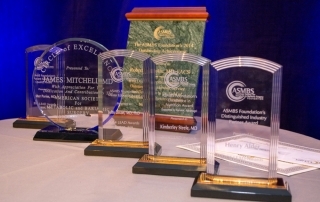 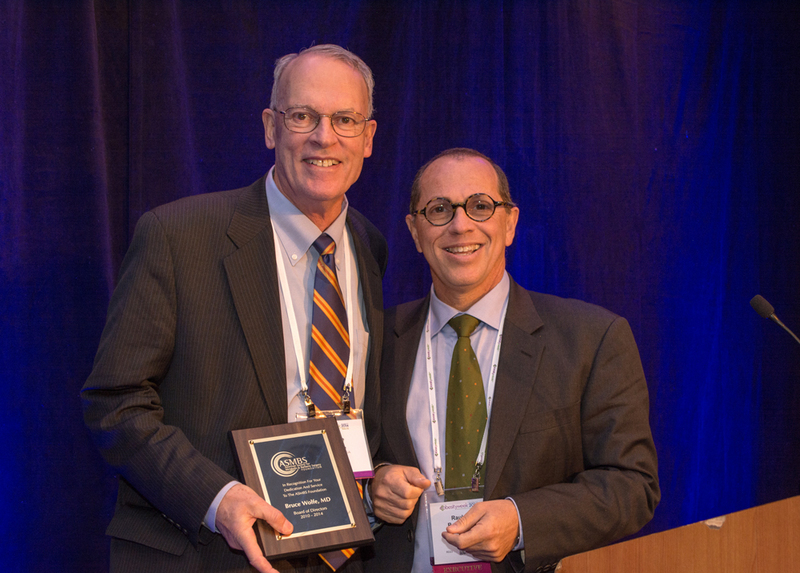 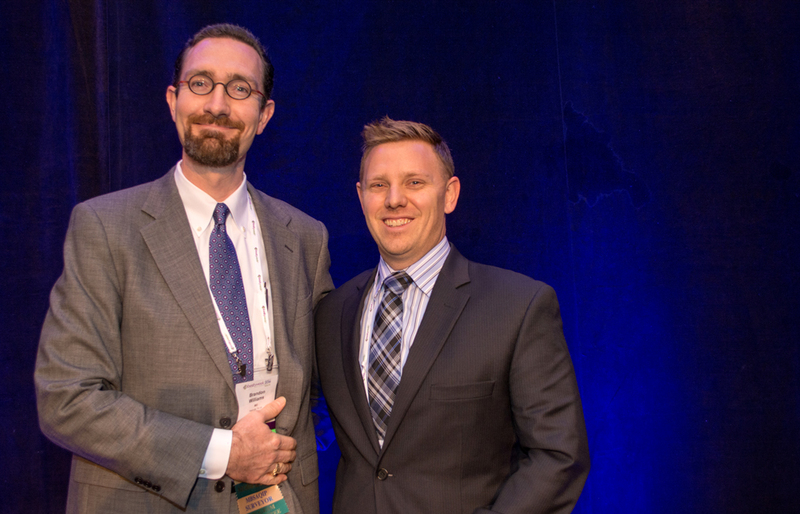 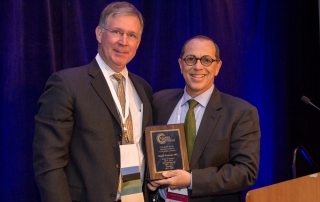 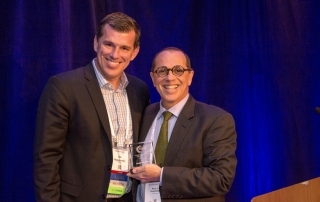 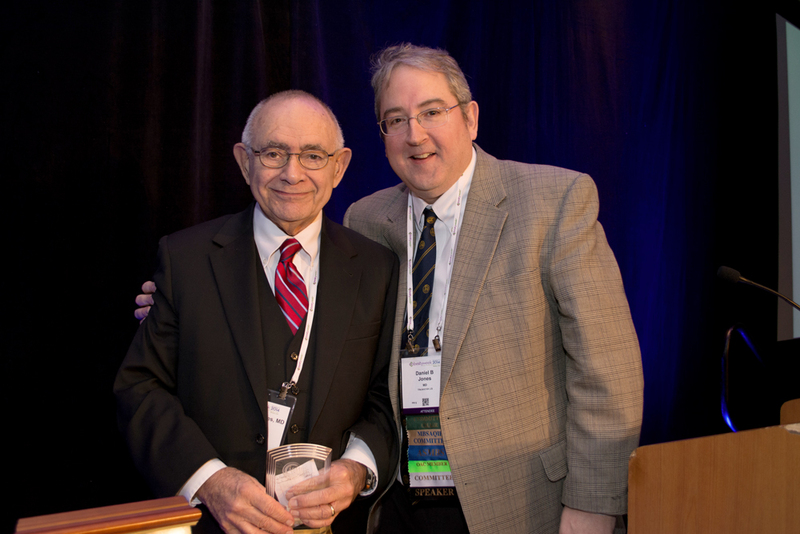 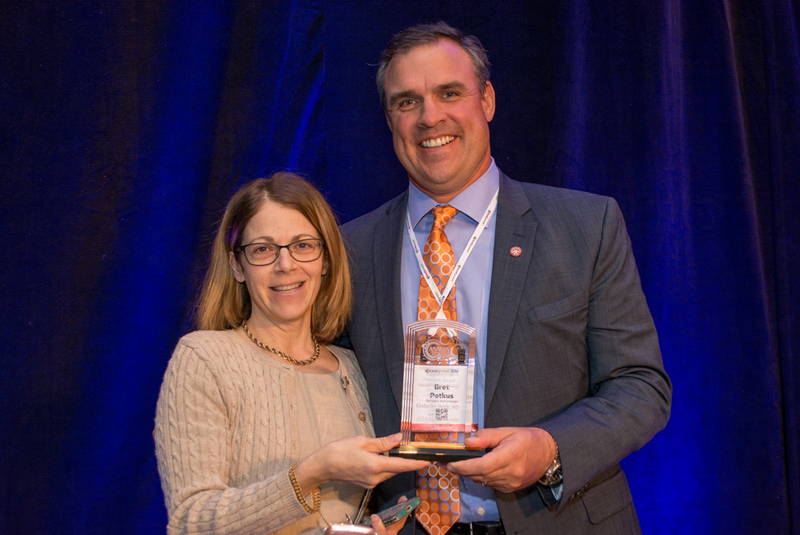 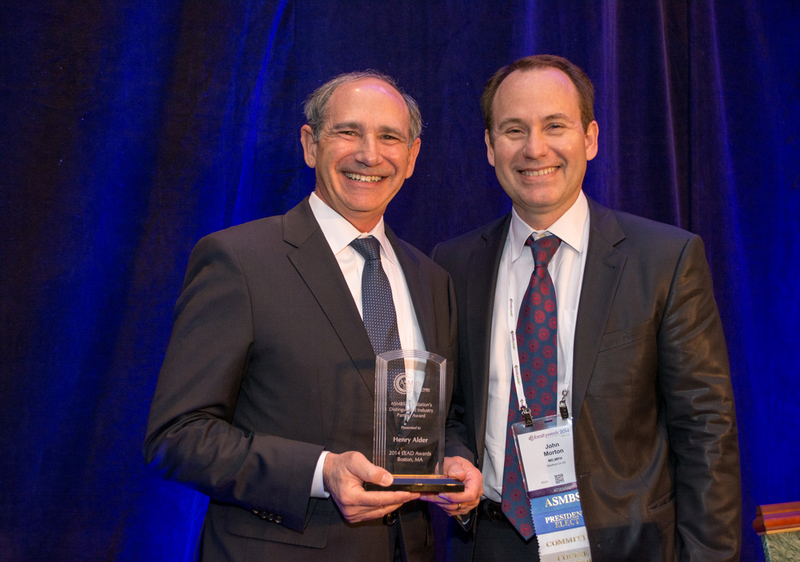 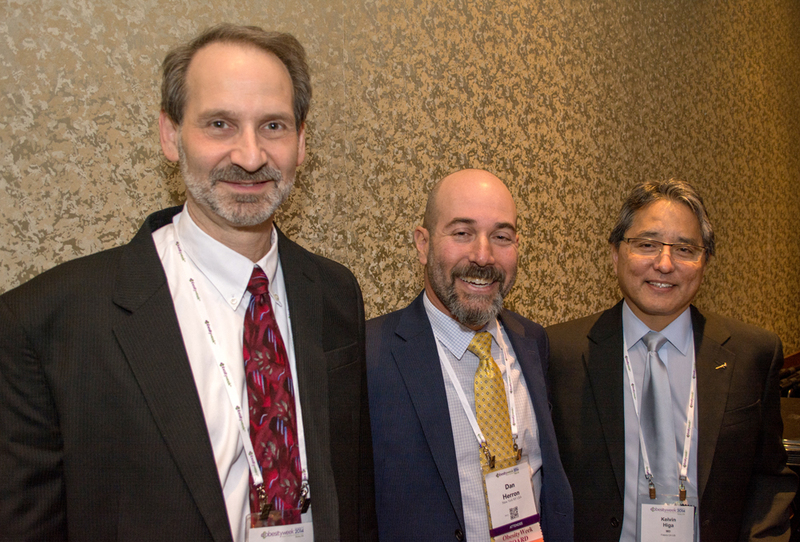 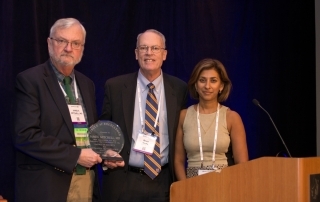 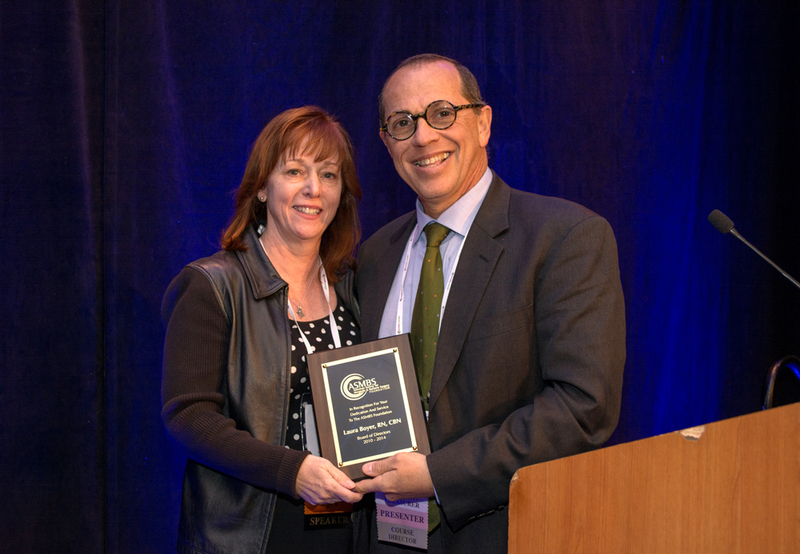 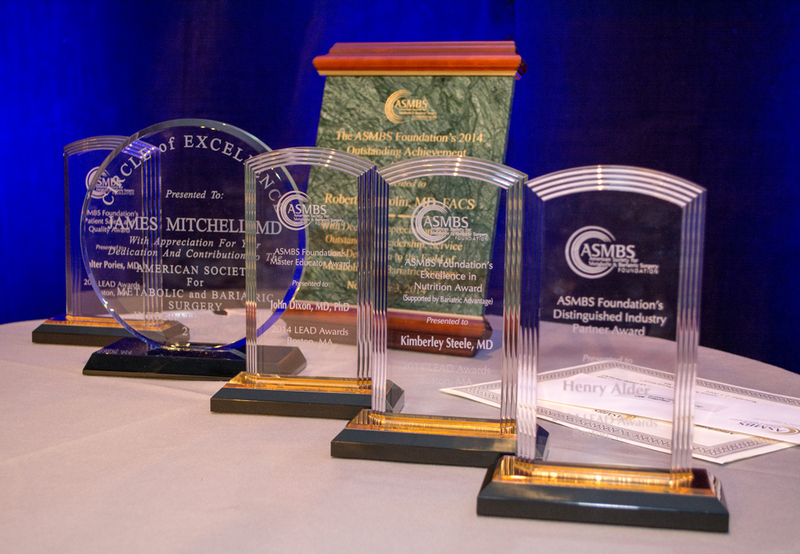 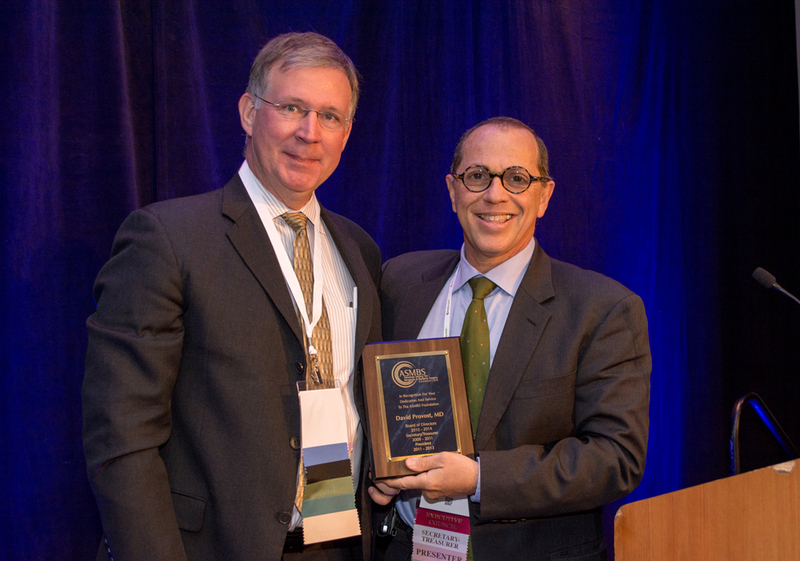 The ASMBS and ASMBS Foundation have combined their award presentations to honor leaders in the field of bariatric surgery. 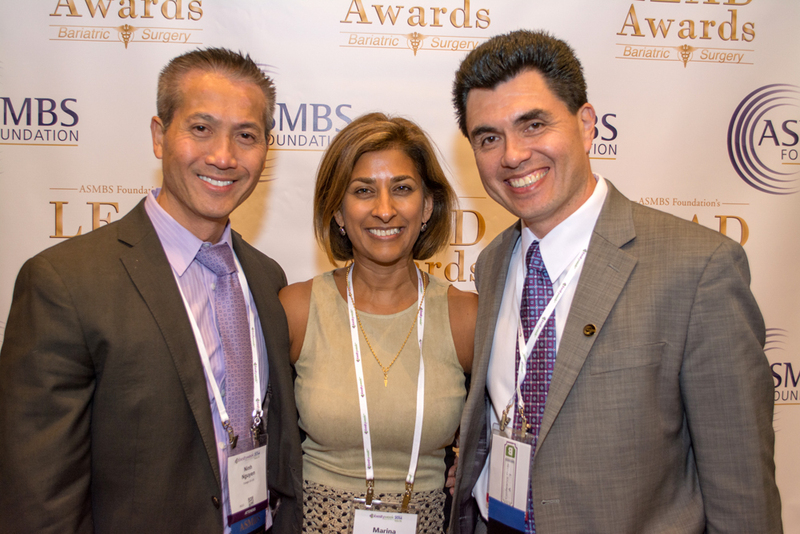 The ASMBS Foundation’s Outstanding Achievement, Master Educator, Excellence in Nutrition, Patient Safety, and Distinguished Industry Partner Awards will be presented at this event, as well as the ASMBS Circle of Excellence, Research Grant, International, and Best Video Awards. 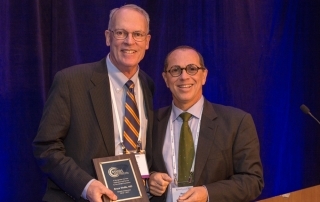 Robert Brolin, MD, one of the leading bariatric surgeons in the United States, is Co-Director of Metabolic and Bariatric Surgery at University Medical Center of Princeton at Plainsboro. 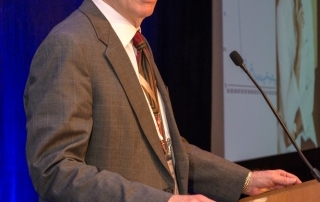 Dr. Brolin has more than 33 years of experience in bariatric surgery and is considered one of the nation’s leaders in the field. With clinical expertise that includes Roux-en-Y gastric bypass, sleeve gastrectomy and revisional surgery, Dr. Brolin has more than 3,200 bariatric procedures to his credit, including more than 900 laparoscopic Roux-en-Y gastric bypasses and 350 revisional surgeries. 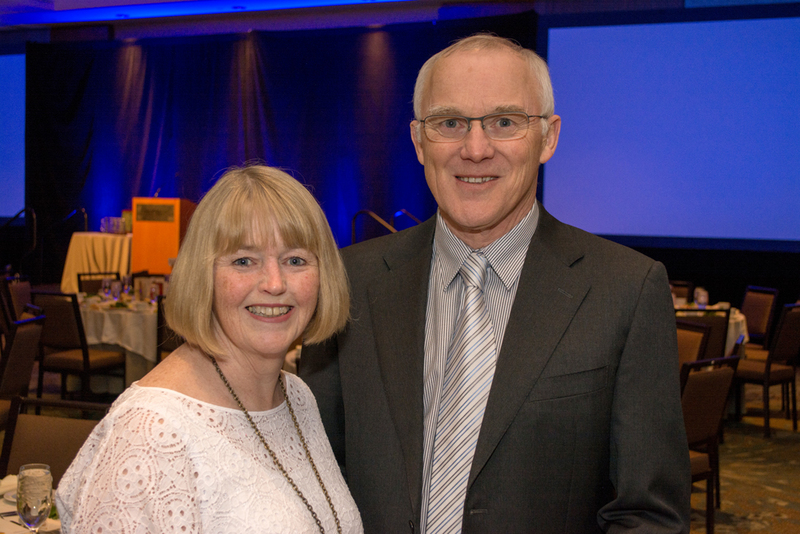 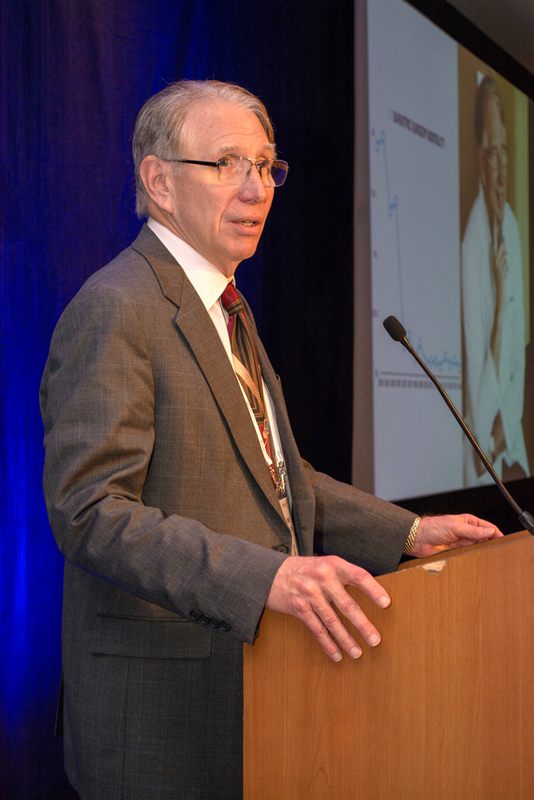 A 1974 graduate of the University of Michigan School of Medicine in Ann Arbor, Dr. Brolin completed his internship and residency in surgery at the University of Pittsburgh Medical Center. 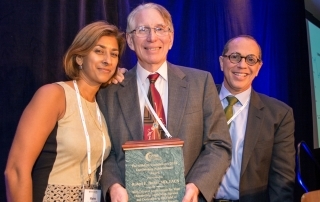 He has served 20 years as a full-time faculty member at Rutgers Robert Wood Johnson Medical School (formerly UMDNJ), where he was Professor of Surgery. He also was appointed adjunct professor of surgery at the University of Pittsburgh Medical School. 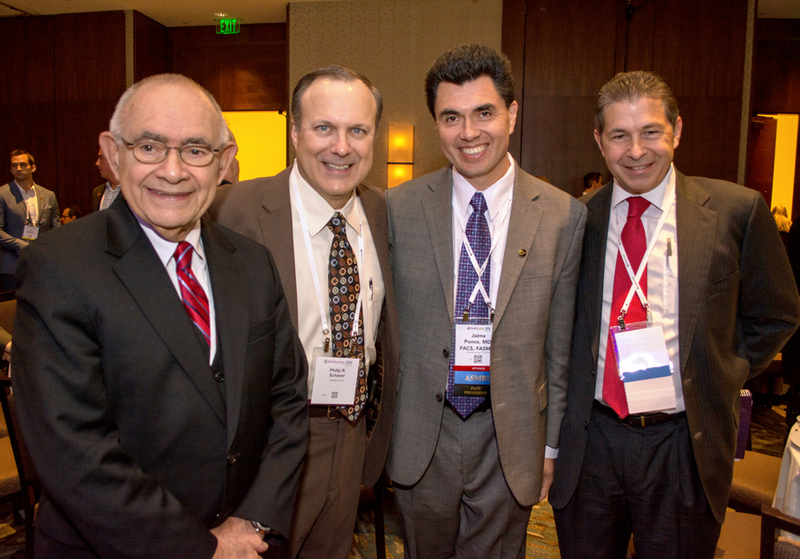 He has published and presented extensively on the subject of bariatric surgery. 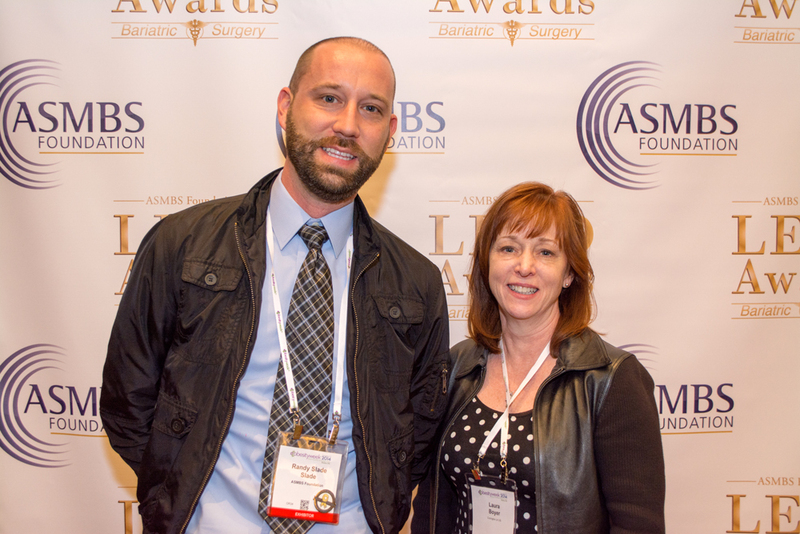 Dr. Brolin is a member of the American Society for Metabolic and Bariatric Surgery (ASMBS) and the American College of Surgeons. 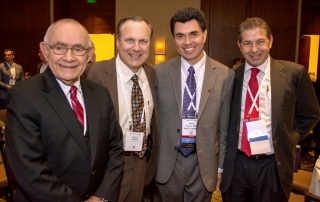 He served as President of the ASMBS from 2000-2001, was a member of the Executive Council for more than 10 years and a committee member for more than 25 years. The Patient Safety and Quality Award recognizes major achievements of teams or individuals that promote patient safety and health care quality in bariatric surgery. 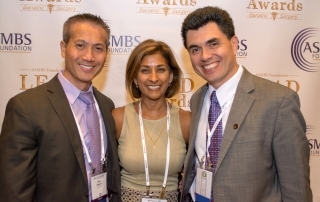 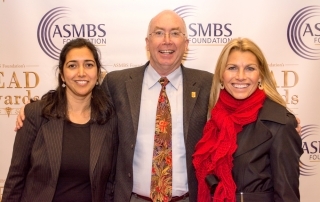 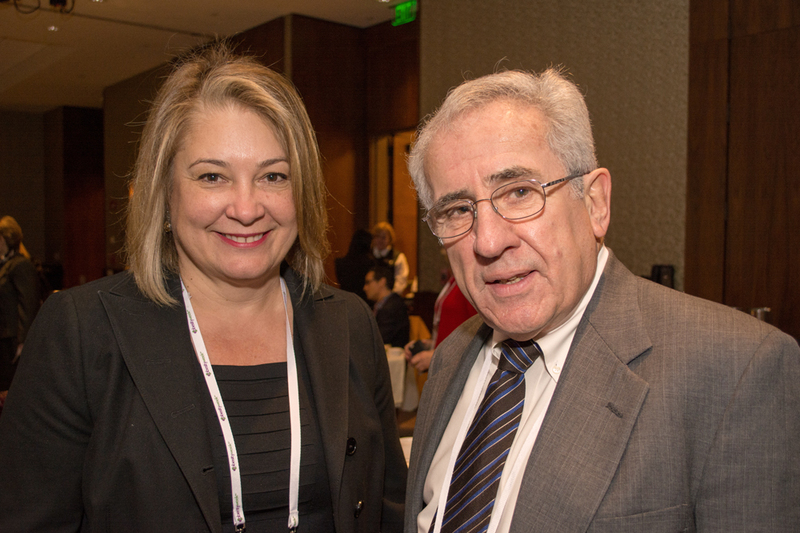 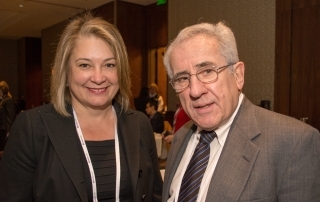 Part of the mission of the ASMBS Foundation is to improve access to quality care and treatment of obesity. 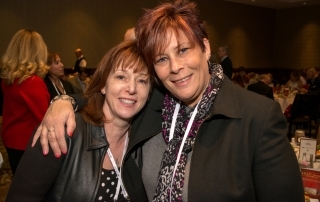 Quality care focuses on improved, patient-centered, reliable, accessible, and safe treatment. 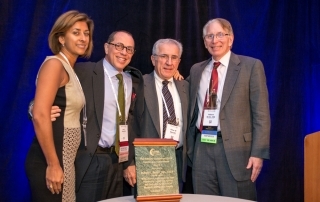 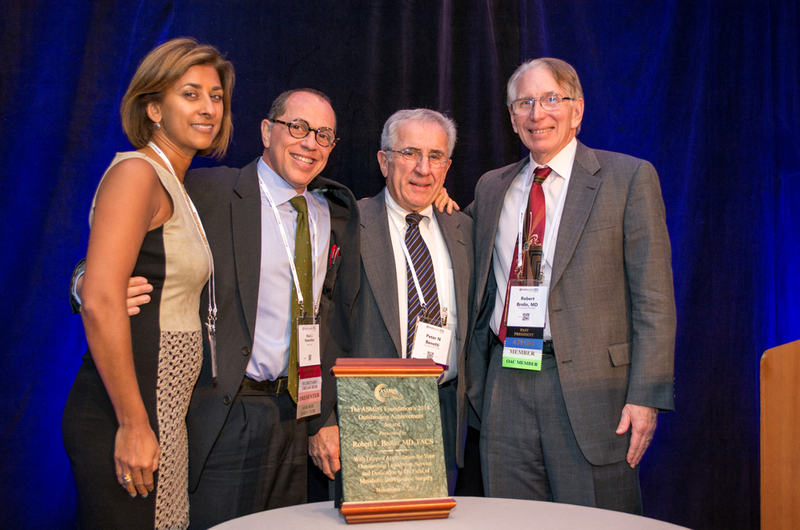 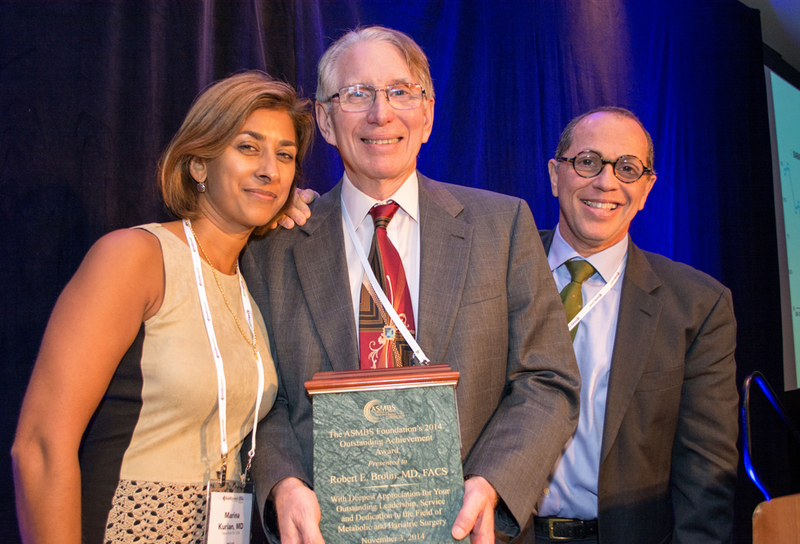 The Excellence in Nutrition honors an ASMBS member who has made significant contributions to pre-operative and/or post-operative nutrition. 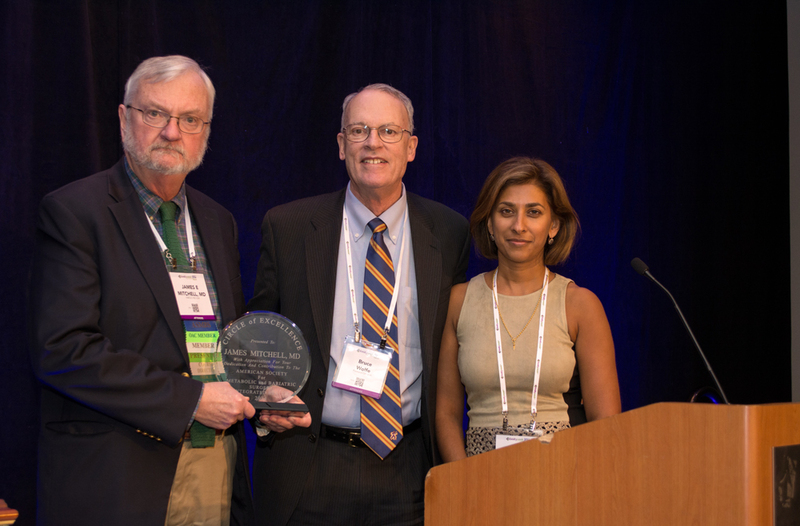 Those contributions include original research specific to nutrition, novel approaches and/or protocols that maximize patient adherence, educational programs,etc. 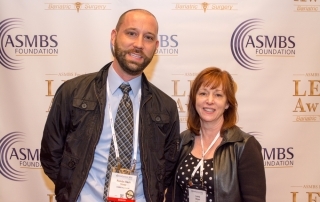 This individual clearly understands how both pre and post-operative nutrition compliments a surgical procedure to optimize post-operative health. 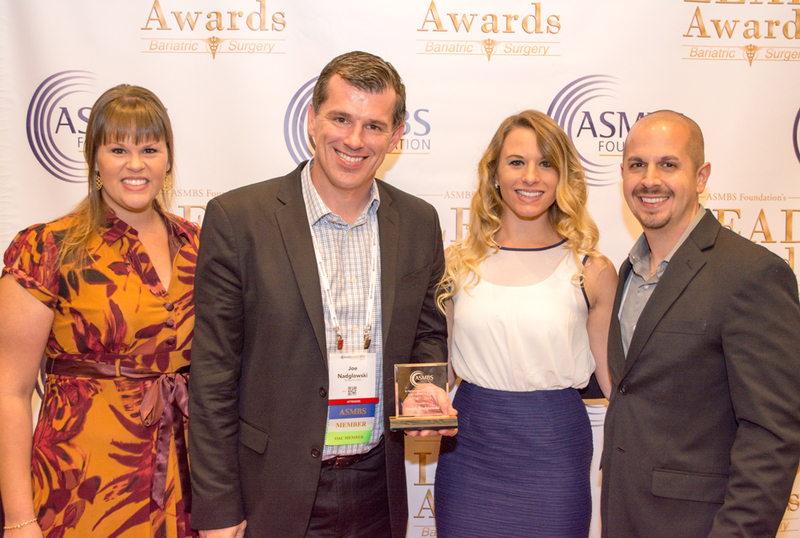 The ASMBS Foundation would like to gratefully acknowledge Bariatric Advantage for their support of the Excellence in Nutrition Award. 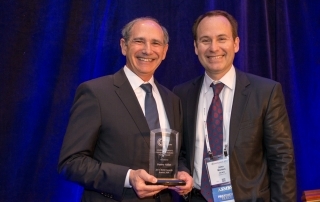 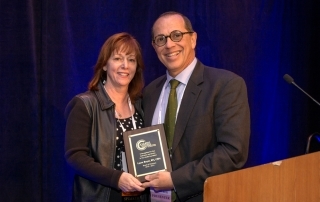 The Distinguished Industry Partner Award is presented a prominent colleague from the bariatric industry for providing a steadfast commitment to the goals and vision of the ASMBS, excellence in service and value to ASMBS members, their patients, and the field of bariatric surgery. In order to encourage, support and acknowledge those surgeons from tier two and three countries who have overcome financial hurdles to attend the ASMBS Annual Meeting, we have developed the “International Awards Program”. 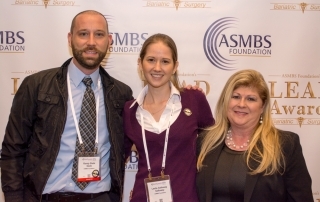 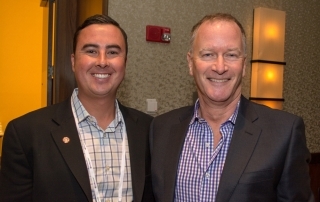 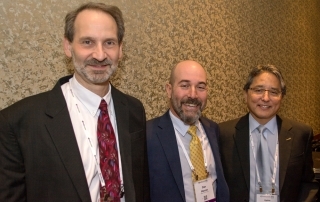 The International Committee will determined the top two podium, posters or video contributions from those surgeons and acknowledge them with a monetary gift plus waived registration to the ASMBS Annual Meeting.